Why Choose Middlewich Veterinary Surgery? 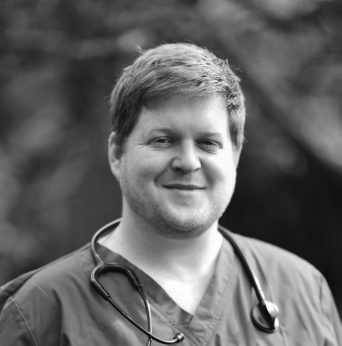 Dan joined the Willows Vet Group in 2008 after graduating from Liverpool University Veterinary School. Dan worked in our busy Hartford hospital for 6 years before coming to Middlewich, and has recently been made Branch Partner. Dan enjoys all aspects of general practice but finds medicine, surgery and cardiology particularly interesting. The variety of the job, the loyal clients and the great team at Middlewich are all reasons Dan has listed as reasons why he loves his job so much. Dan is married to another vet called Natalie and they have 2 children and also 2 young cats. © 2019 Middlewich Veterinary Surgery. All rights reserved.